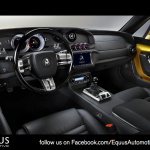 We’ve been paying close attention to the guys over at Equus for some time now. 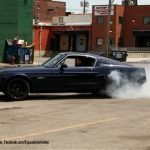 If you remember a few years back the Equus team were involved in an amazing Mustang road trip across india called Maharaja of the road. 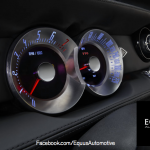 On the road trip Equus designed and provided specialty Mustang kits for some of the cars taking part. It seems now the team has gone one step further. 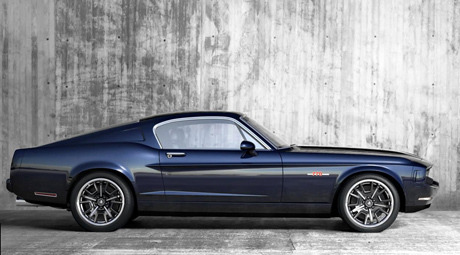 This time designing and producing a modern muscle car with styling cues from the vintage Mustang. 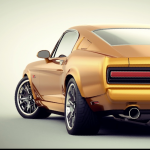 The result is the BASS770. 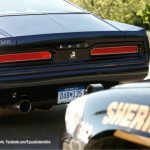 Information is still light but from the below pictures and videos you can tell this car is some serious business. Luckily for us there’s a great 34min video that’s been uploaded to youtube from the filming of some sort of movie or promotional film featuring the car. What is also worth mentioning is the build and production looks to be based out of the motor city, Detroit. A nice touch. Take a look below and tell us what you think of this fantastic looking car and make sure to visit their Facebook page.